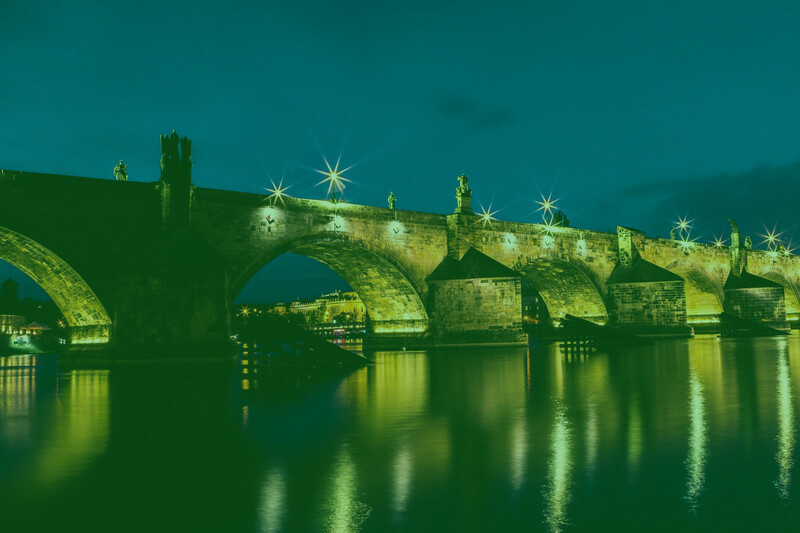 SHL Talent Assessment Czech – Talent in Innovation. Innovation in Talent. We have been representing SHL Talent Management Solutions in the Czech Republic, Romania, Bulgaria, and Serbia since 2012. Our assessment solutions are based upon over 30 years of research and development and cover all three major directions of the assessment process: talent acquisition, talent mobility and talent analytics. We are experts in assessment and development centre implementation, being the only company in Romania delivering assessment centers aligned to the International Taskforce for Assessment Operations Guidelines (2012). We have a 1000+ product portfolio consisting of measures designed to capture a wide range of assessment areas: abilities, preferences, competencies, attitudes, skills, knowledge, personality and motivation. These tools have been used extensively internationally and locally in various talent assessment and talent development programs. I consent to SHL Talent Assessment Czech collecting my details through this form. SHL’s approach was perfect for us and the outcomes we wanted to achieve.